Aspiring model Allison Parker finally moves into her dream apartment: a brownstone on Manhattan's Upper West Side. But her perfect home quickly turns hellish. The building is filled with a cast of sinister tenants, including a reclusive blind priest, who seems to watch her day and night through an upstairs window. Eventually, Allison starts hearing strange noises from the empty apartment above hers. Before long, she uncovers the building's demonic secret and is plunged into a nightmare of sinful misdeeds and boundless evil. In the tradition of Rosemary's Baby, this gripping novel was adapted into a feature film starring Ava Gardner, Cristina Raines, and Chris Sarandon. 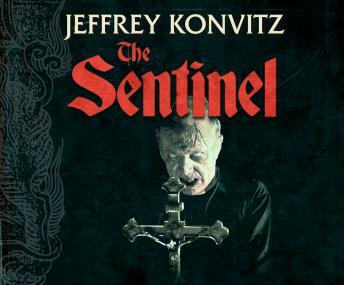 The Sentinel is classic horror at its best.